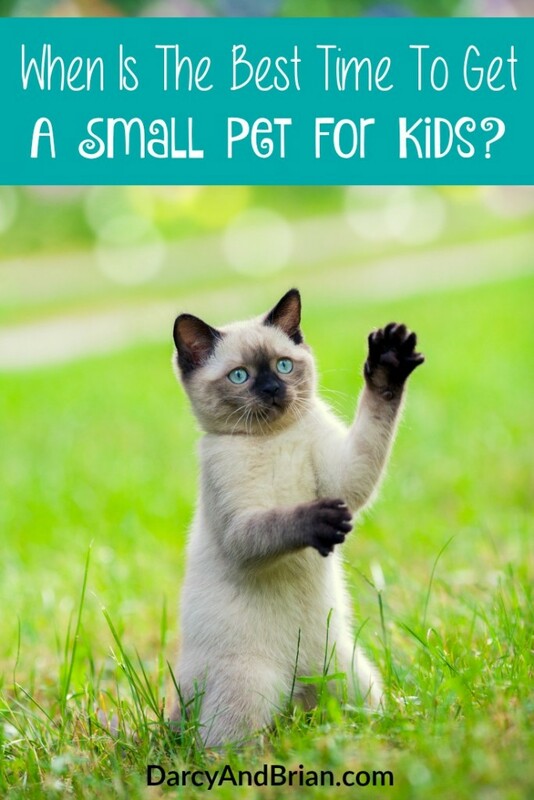 When is the Best Time to Get a Small Pet for Kids? I remember my first pet, he was a bug-eyed goldfish named Charlie. I was about four or five years old and I think I won him at the carnival. He was the perfect pet for me at the time because we lived in an apartment. I think I asked about getting a cat or something, but was told we couldn't have any animals except a fish or a turtle. Of course, it was hard for my parents to say no when that baggy with my new goldfish was handed over. It wasn't until I was around nine years old that I got a cat, hamsters, and eventually a puppy. By then I was already helping out around the house a lot. Figuring this out will vary a lot from family to family, but I wanted to offer you a few points to consider when making a decision. Or, to prepare yourself on what your answer will be ahead of time when the kids start asking. We have two cats and a puppy, yet my five year STILL tries to ask for fish, birds, or any other animal she's currently interested in! This is different for every family. For some families, a small pet is something like a fish, lizard, or even a hamster. For others, a small pet may be a cat or a small dog breed. Determine what you consider to be a small pet for kids, and decide if you feel like having that not only in your home but also if your kids can handle caring for it. What is your child capable of doing to care for the pet? A toddler may want a small pet, but how much can they actually do to care for that pet? The truth is they may get bored with some pets that you can't play with much. Things like fish, birds, lizards, or even a hamster may seem like a great idea for a toddler or preschool child, but since you can't take them out and play with them as easily as you can a dog or cat they often aren't a good idea. An older preschooler or grade school aged child can do more to care for a pet, and will also understand about the animals that can and cannot be played with regularly. If your child can easily feed and clean up after a pet, then they are likely able to handle the responsibility. If they cannot master these things, it will fall on you to make sure the pet is taken care of regularly. Are you willing to step in when they can't handle something? This is the biggest choice for most parents. Are you willing to get a small pet for kids that you will likely have to care for in some way? If you don't mind the task of cleaning up after a pet, but want your kids to learn to feed them and entertain them, this might work for you. If you don't want to deal with a small pet for kids at all and want to leave it totally up to your child, then waiting until they are capable is a better choice. Another consideration is the cost of a small pet for kids. Some pets are simple and inexpensive to care for. A fish in a small fish bowl is a simple and inexpensive enough task. A hamster however, can be a large investment. By the time you buy the pet, cages, toys, bedding, and food you may find you've invested a few hundred dollars. A small cat or dog will need to be spayed or neutered as well as have shots. This can also be a few hundred dollars in no time. If cost is an issue, you may want to wait until you are sure your child is able to manage keeping up with the pet on their own. If you are curious about when to get a small pet for kids in your home, these thoughts should be a great place to begin. 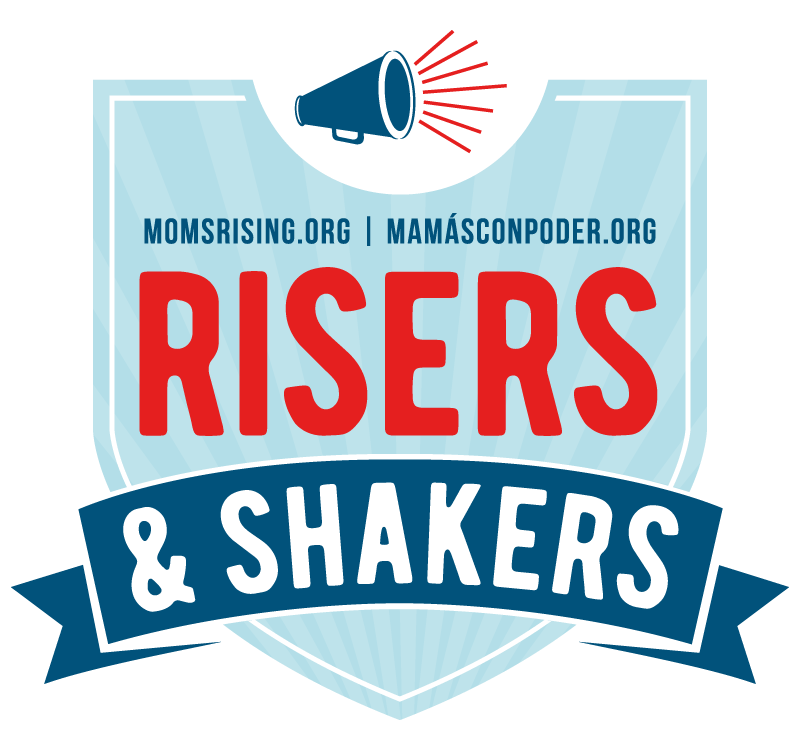 Check out our other great posts for kids! Animals and small pets are a great way to teach kids responsibility and commitment (even if Mommy and Daddy do most of the clean up and harder tasks). Littleman has grown up around animals, so we’ve never been faced with the difficulty of deciding when he would be ready, we’ve just slowly let him help with all critter chores as he has gotten older (4). He has his own little bucket and goes out there with me 3 times a day to make the rounds. The only real difficulty that we’re facing, when it comes to kids and critters, is explaining to him that we will not be getting a zebra.